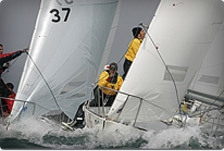 and an old friend of the class Mark Jardine at Yachts and Yachting the link is below. 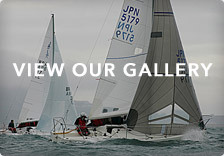 some pictures to go with the article supplied by Alexandra and Monty. 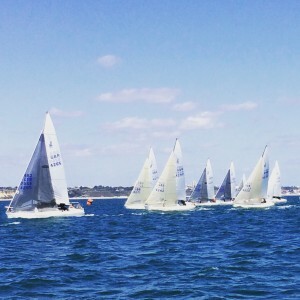 the Europeans start next soon in France please be active and support are UK sailors. 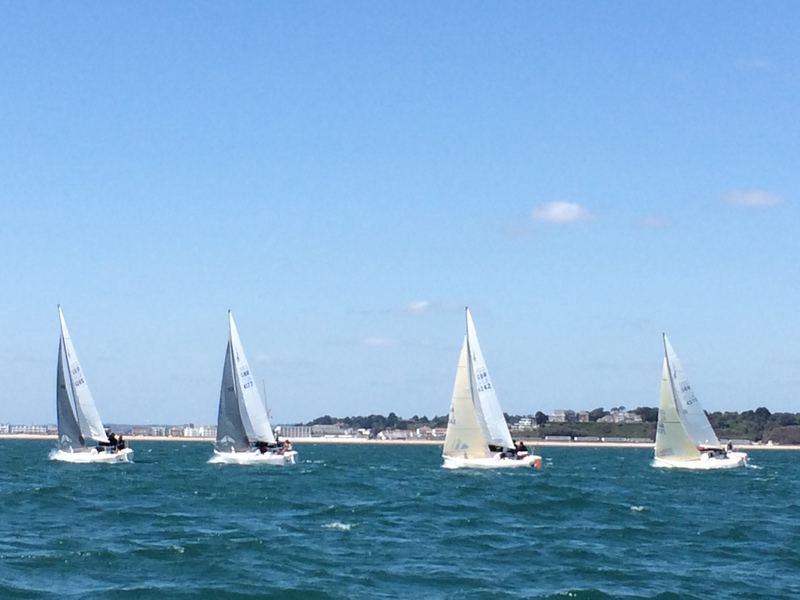 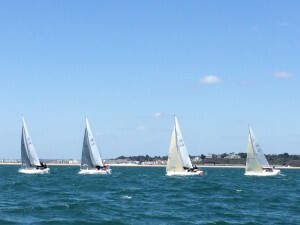 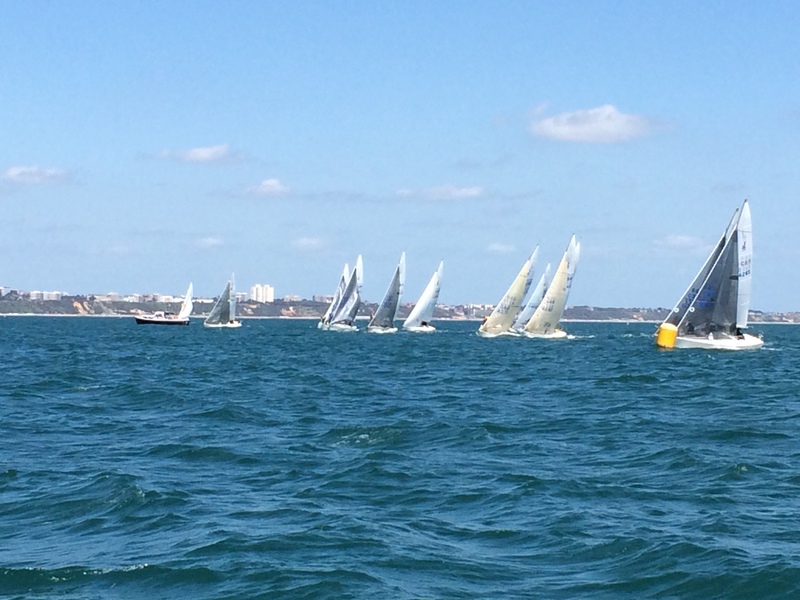 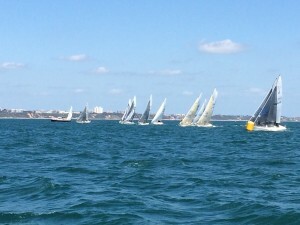 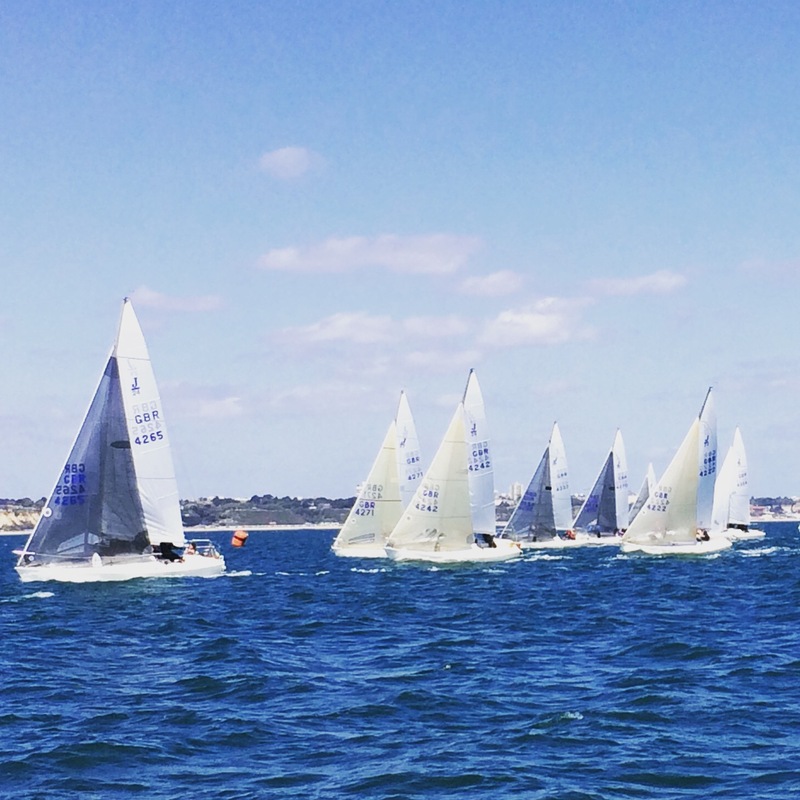 Next up for the UK fleet is the nationals and Plymouth fleet are getting ready in earnest.